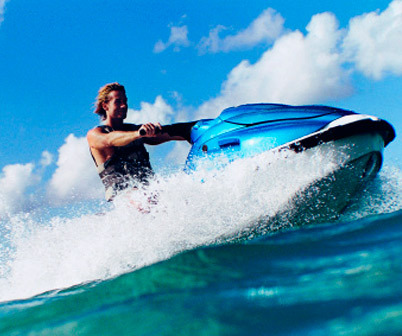 Boat Rental, Sailing, Flyboarding, Freediving, Kayaking, Paddle Surfing, Fitness... and lots more! Discover the protected environment of the nature park at your own pace. 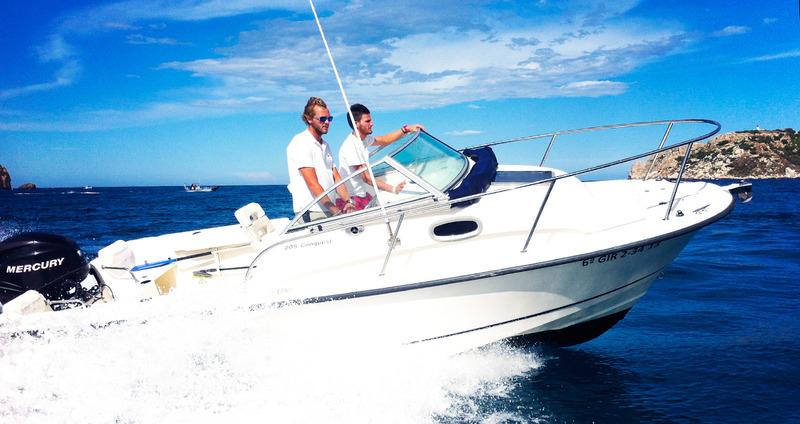 Motor boats, with or without sailing certificate, lengths from 4 to 8 metres; sailing boats, individual and group; or rowing - kayaking and paddle surfing. 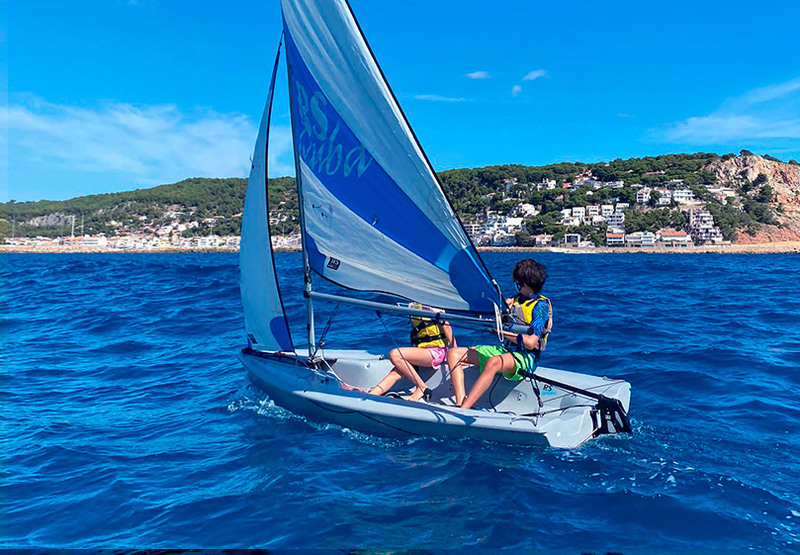 Get a taste of sailing at sea on a “Try it, hoist the sail!” trip; or sign up for our personalised sailing courses to learn the different sailing techniques. 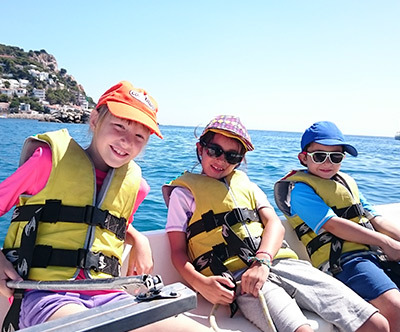 At Club Nàutic Estartit we also offer other ways to enjoy the sea. 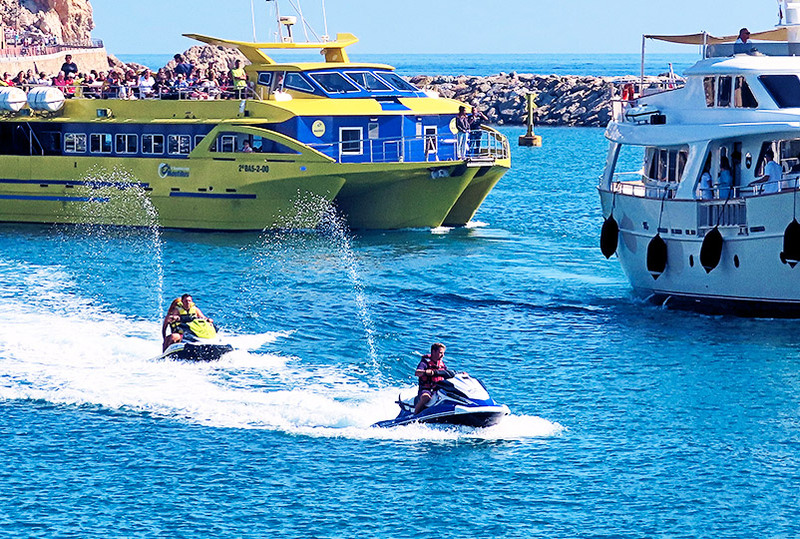 Rise up and fly over the sea with flyboarding; feel adrenalin in its purest state with jetski bikes and fill your lungs and dive with freediving. 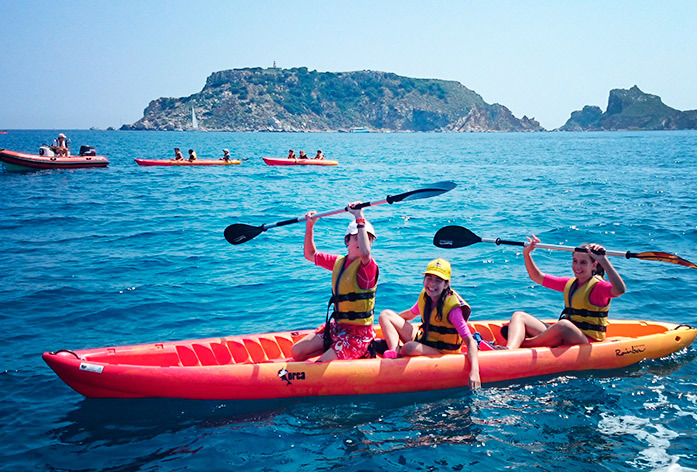 Explore the exceptional environment of the Montgrí, Medes Islands and Baix Ter nature park with an accredited guide by renting a kayak or paddle surfboard on the Costa Brava. 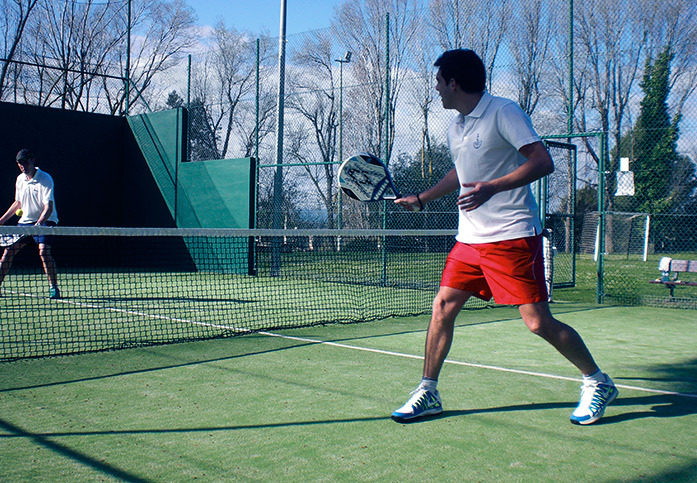 In addition to all the nautical activities we offer, from June to September, you can also play tennis or padel or keep fit at our Torre Gran sports complex, just 3 km from the harbour. Do it by yourself or with the help of a personal coach - it's up to you! 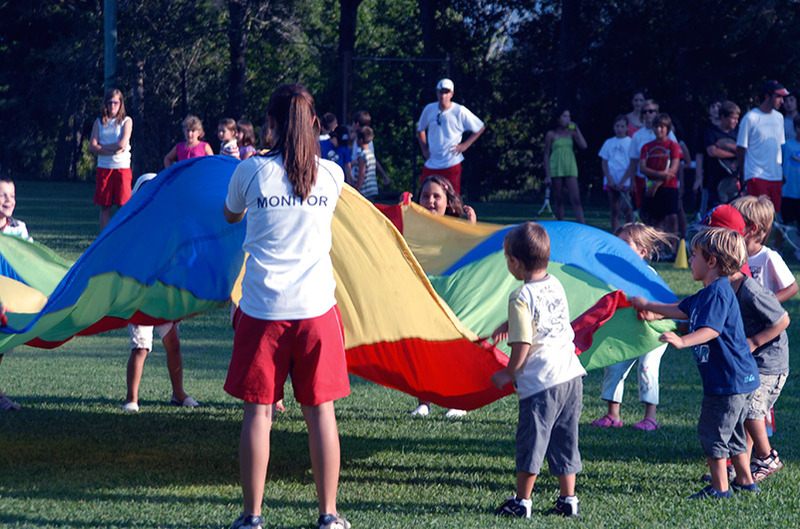 We have solutions to make sure your kids engage in physical activities all year round. Easter holidays, summer holidays, extracurricular activities and more. Find the option that best meets your needs. 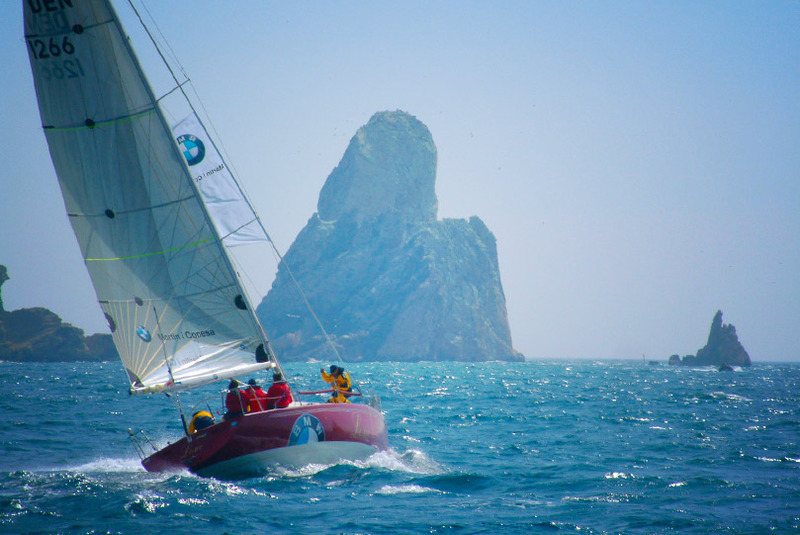 Get the different sailing certificates, refresh your training and get practical experience with motor, sail or radio. Please enquire about the courses we offer and forthcoming examination dates. 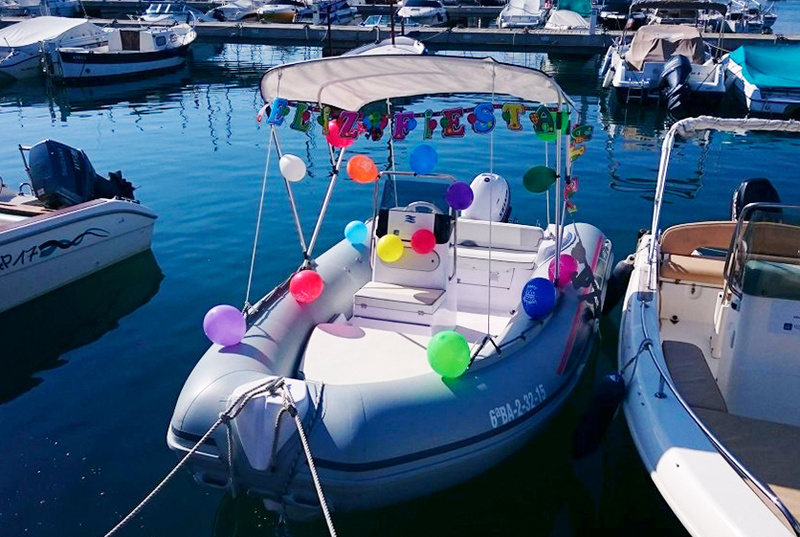 We organize all kinds of celebrations for children and adults. We offer breakfasts and dinners, company incentives, birthday parties, barbecue rentals in Torre Gran ... and much more! Would you like more information about our activities? Fill in the form and we'll clear up all your doubts. 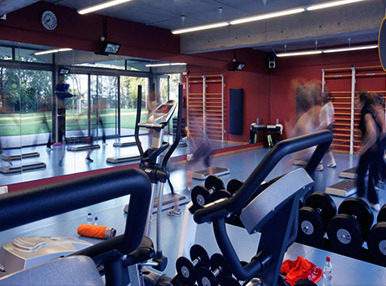 Which activity would you like more information about?